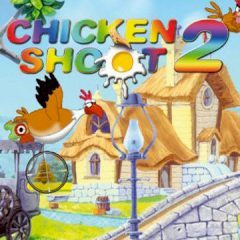 Point your crosshair on chickens and shoot. Are you ready to kill chickens and get points for every kill? enjoy this game and do it fast!